Medical software vendors, policymakers, and care providers are at odds with one another concerning a very important element of healthcare: data. 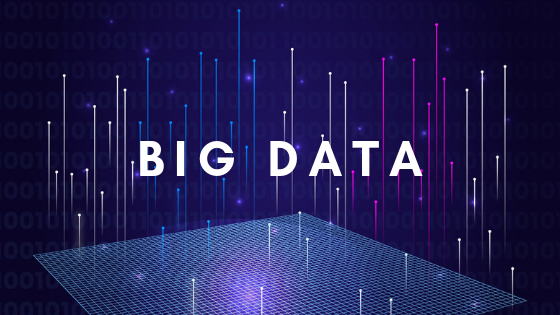 The way the healthcare industry stands now, patient data remains held up in data silos that are not easily transferable from one vendor to another, leading hospitals and care providers to remain locked-in when it comes to healthcare technology solutions. If a healthcare provider switches from one vendor to another, it risks losing patient data or making errors in patient care. Obviously, this is a risk that no responsible provider can make, especially when dealing with life-or-death emergency situations like hospitals routinely do. 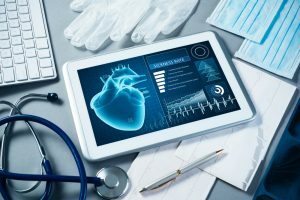 But medical IT vendors have no incentive to make their processes interoperable with their competitors, which is understandable from a market-oriented point of view. However, it makes it very difficult for healthcare providers to offer the best, most efficient care to patients, which is morally unacceptable. Before placing all of the blame on medical technology vendors, however, it’s important to hold policymakers and care providers accountable for their part, as well. Specifically, policymakers invested in interoperability need to move beyond setting routine standards and create a policy framework that creates robust market demand for interoperability. While the problem seems intractable at the moment, the truth is that it isn’t that difficult to solve. In fact, it has been solved before, in another highly regulated market dominated by large institutions – the finance sector. In the 1980s, depositing money in a bank meant finding that bank’s local office and physically handing a paycheck to the teller. ATM systems did not connect, and checks took weeks to clear, paving the way for infamous fraudsters like Frank Abagnale Jr., whose exploits inspired Hollywood filmmakers and an entire generation of white-collar criminals. Now, however, you can withdraw money from any ATM in the country, and most financial institutions have regulations in place for international withdrawals as well. You can have your paycheck deposited directly in your account, and your bank monitors your account activity for fraudulent behavior. All of these benefits are direct causes of the push towards interoperability, and market forces provoked this push. When this becomes true of the healthcare market, patients will begin to enjoy the level of coordinated care that they should expect in the 21st century. If the financial sector managed to develop high-level semantic interoperability between competitors, the healthcare industry can. New technologies will be key to this development. Blockchain patient data solutions may let patients carry their own medical records with them, making coordinated care as simple as scanning a patient-specific code and getting full access. 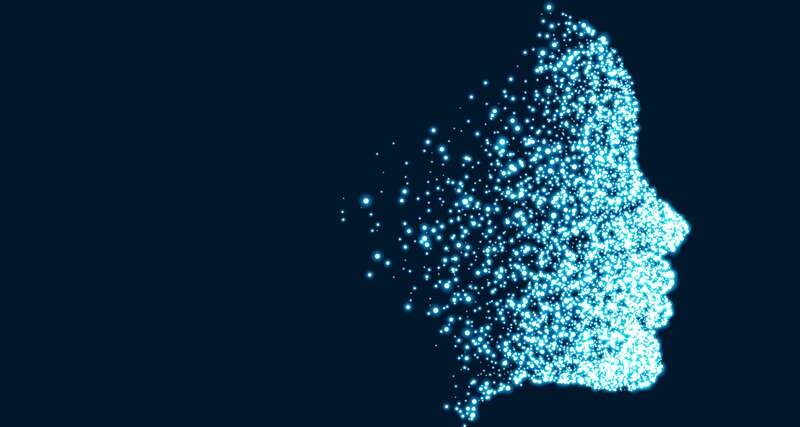 New AI-based algorithms may make it possible for doctors to dig deep into difficult-to-access organizational silos to make patient data accessible. Consequently, the future of healthcare relies on these developments. Do you have an idea that can address healthcare interoperability? App Maisters is ready to build the technological solution you’re dreaming of.